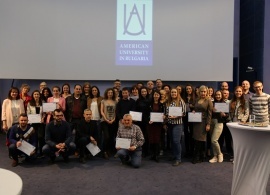 Both AUBG’s department in Journalism and Mass Communication (JMC) and the university’s English Language Institute (ELI) played an important role in building the program. 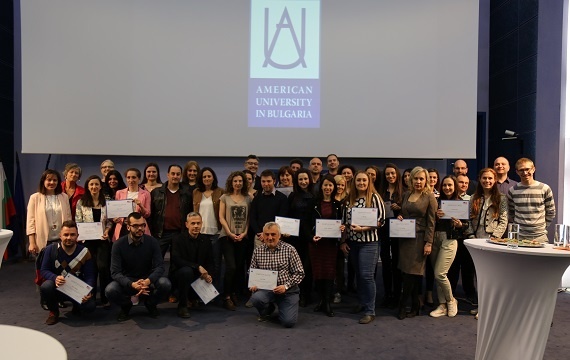 The first five weeks of the program were exclusively dedicated to English-language training taught by AUBG alumnus and prominent educator Milko Totevski (‘03). The last 10 weeks featured media seminars led by top media professionals from near and far, including AUBG’s professors in JMC Lynnette Leonard, Laura Kelly, and Jason Murphy.